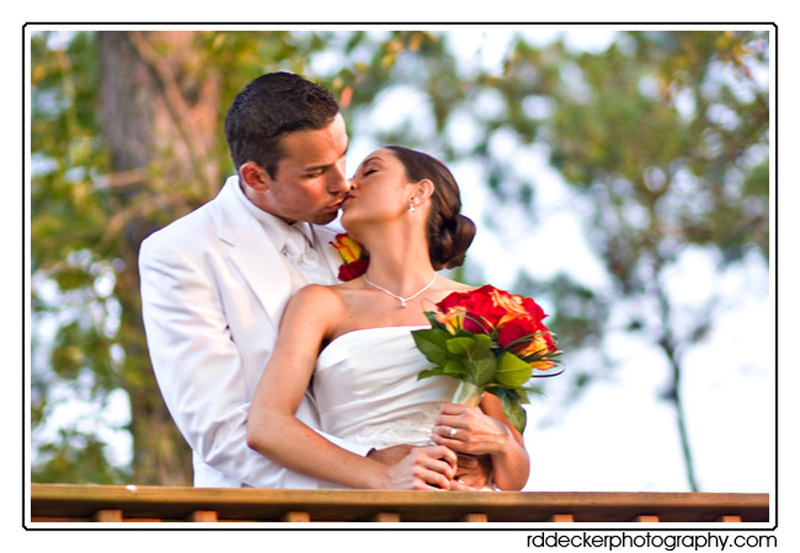 Sean and Melissa were wed September 25 at the home of a family friend bordering the intracoastal waterway. Following the ceremony the couple celbrated with friends and family at the Sheraton Atlantic Beach Oceanfront Hotel. The staff at the Sheraton catered the even with DJ John Drake providing entertainment. Be sure to check out the slideshow of some of Sean & Melissa’s photos by clicking here, or click on the photo below. Congratulations!! These are fantastic. I think the photos tell a great story of your wedding.Thanks for sharing your wedding pics over here. Great shots love the slideshow! I love the silhouette shot of this couple, it was well done. Good work and thanks for sharing. Lovely slideshow, I’m sure it will bring back happy memories for the bride and groom for years to come.